Portable mice are a nice accessory to have when you don’t really feel like using touch screens or touchpads, but how annoying is it to carry around yet another thing all the time? 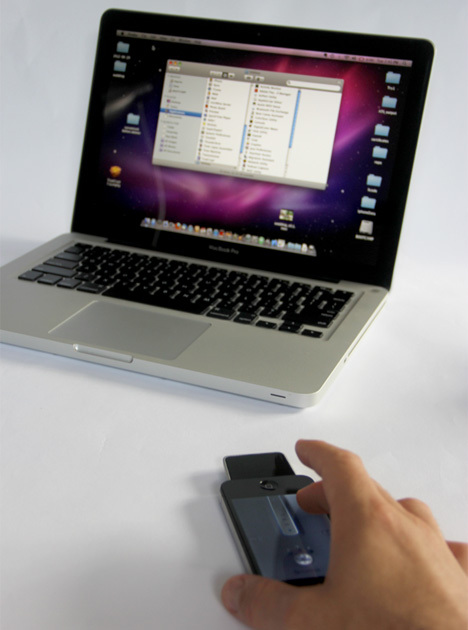 The Mauz is an inventive iPhone accessory that lets you use the one thing you probably have within arm’s reach 24 hours a day to control your laptop or tablet. The Mauz is a small, lightweight accessory that plugs into your iPhone and turns it into a fully functional computer mouse. 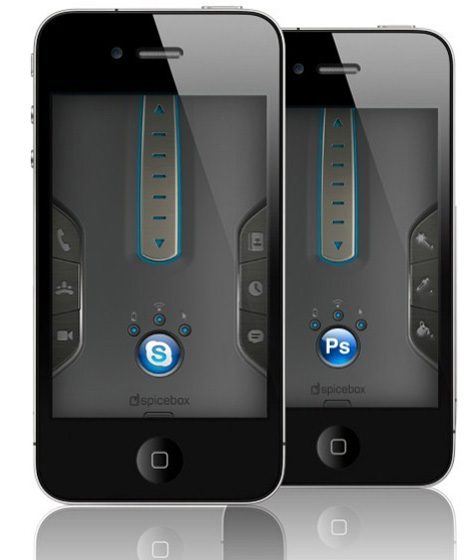 The device and the associated app let you left and right click, scroll, and even use gesture-based controls like you would with a Wii remote or Kinect. 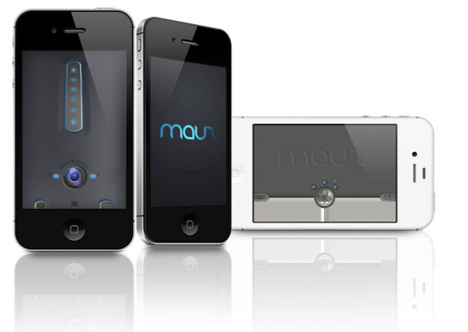 If you really want to use a touch screen instead, the Mauz can make that happen too. The associated app also lets you program in custom commands, so if your favorite video game requires slicing with a sword, you can program a slicing motion with your phone. You’ll look like a bit of a spaz performing this motion over and over in a coffee shop but, hey, everyone’s got their quirks, right? The Mauz is currently raising funds on Kickstarter. See more in Phones & Mobile or under Gadgets. January, 2013.